Anglian Vehicle Recovery are proud to offer roadside breakdown recovery and vehicle transport services in Suffolk, Norfolk and Cambridgeshire. Bought a car, need it collected? 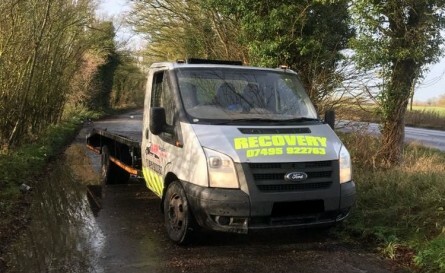 Anglian Vehicle Recovery understand the stressful nature of a vehicle breakdown and offer roadside assistance and vehicle transportation, 24 hours a day, 7 days a week. We understand that every job is unique and strive to maintain some of the most competitive breakdown recovery prices in East Anglia. Cambridge, Ipswich, Norwich, Great Yarmouth, Gorleston-on-Sea, Dereham, Huntingdon, March, Lowestoft, Felixstowe, Stowmarket, Thetford, Lakenheath, Mildenhall, Feltwell, Newmarket, Burwell, St. Ives, St. Neots, Wisbech, Ely, Chatteris, Downham Market, Kings Lynn, Swaffham, Soham, Newmarket, Haverhill, Kesgrave, Bury St. Edmunds, Sudbury and Littleport. We are often able to provide long distance transport services – Just call us for a competitive quote!